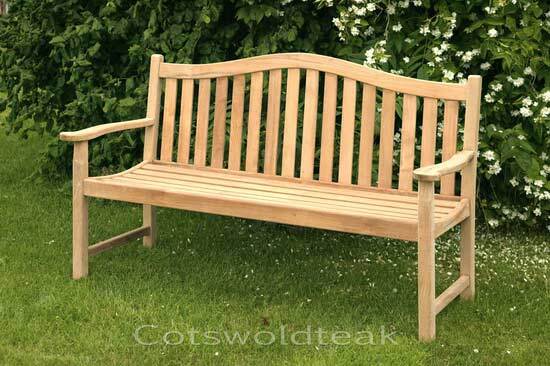 At Cotswold Teak we have a large selection of Teak Garden Benches .We have 4ft garden benches, 5ft garden benches and 6ft garden benches, we also have companion sets and backless benches. You can also have a look at our range of garden benches with discounts upto 40% OFF. Brass Plaque 6" x 2"